Google+ is still very new, but it’s shaping up to be quite popular among early adopters. Invites are beginning to flow more freely, and more and more users are getting to try out the hyped new network. That said, many users receive a Google+ invite only to find an empty site because all their contacts are stored in Outlook, not Google. Currently, Google does not provide an import tool for Google+ (though they are working on it). 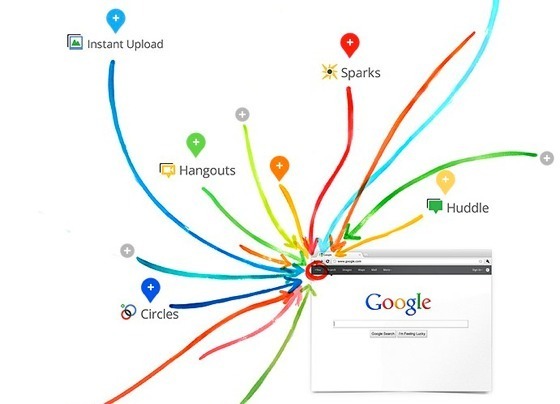 So how can you populate your Google+ network and maximize its potential? It’s simple: use CompanionLink. CompanionLink allows you to sync contacts from Outlook, Palm Desktop, and other PC software into your Google Contacts. From there, you can simply log into Google+ and connect with (or invite) your contacts. It’s that easy! Before you know it, you’ll be experiencing Google+ as it was designed to be used.